Apple announced a while back at their lets talk iPhone media event that iTunes Match would launch by the end of October, we are now in November and Apple hasn’t given any update on when iTunes Match will officially launch. 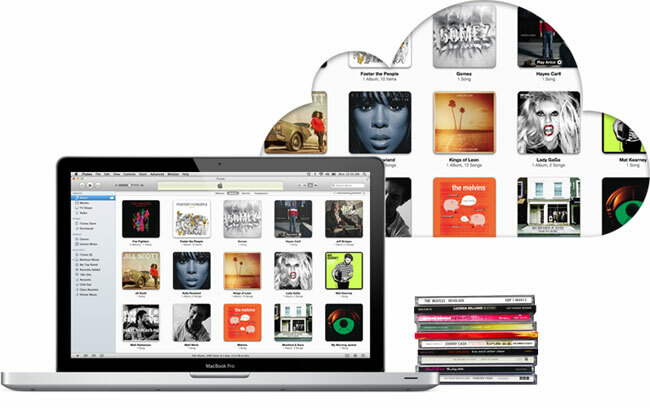 iTunes Match is basically a service that will match whatever music you have in your iTunes library and will then let you stream the music direct to your iOS device from the cloud and the service will cost $24.99 per year. It isn’t clear as yet when the iTunes Match service will launch, Apple is reported to have signed deals with all the major record labels in the US for iTunes Match and are also reported to be in talks with labels in other countries which include Europe and the UK, although the service is expected to be US only at first.